BIM is a digital revolution - a way of working, which means information modelling and management through teamwork. BIM consists of the virtual representation of all physical building elements - like walls, openings, location structure etc. 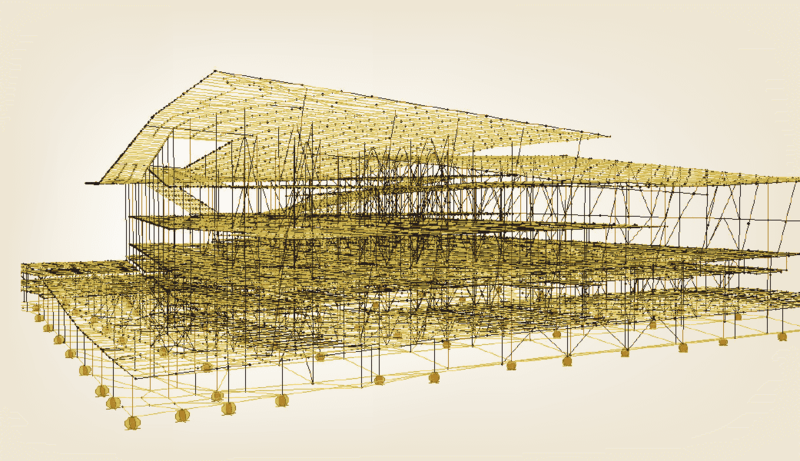 Through this you can follow the entire lifecycle of the building: planning, simulating, building and operating it. 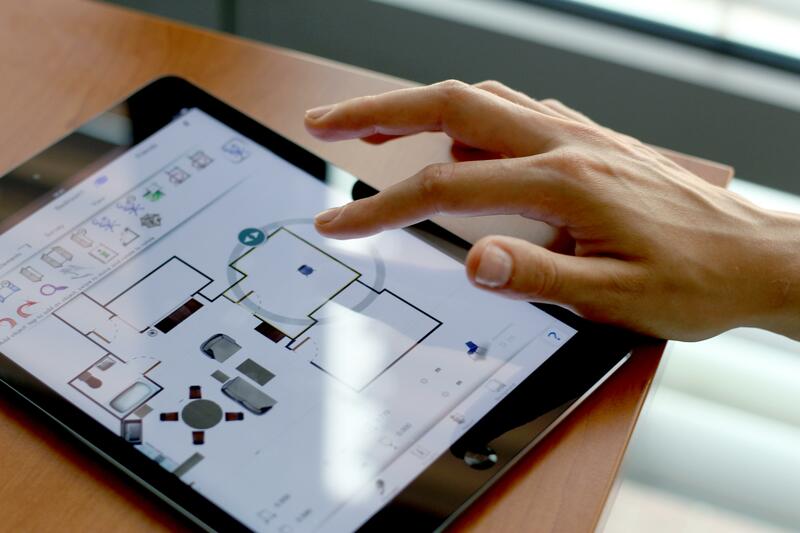 BIM creates value because it significantly reduces the complexity of the workflow – and OrthoGraph provides this value on iPad. OrthoGraph Survey System, which is a building survey system – running on iPad - handles several BIM properties, like complex hierarchical location structure, doors, windows with opening directions, 46 intelligent placeholder objects and all with several predefined and unlimited number of custom properties, even for walls and locations. All these complex BIM data can be exported to IFC and DXF files, which can then be used in several CAD and BIM software platforms. By providing many other excellent features – sketch&tap, PDF room book, excel output, 3D walkthrough etc. – OrthoGraph is a market leader building survey app on the iPad platform.